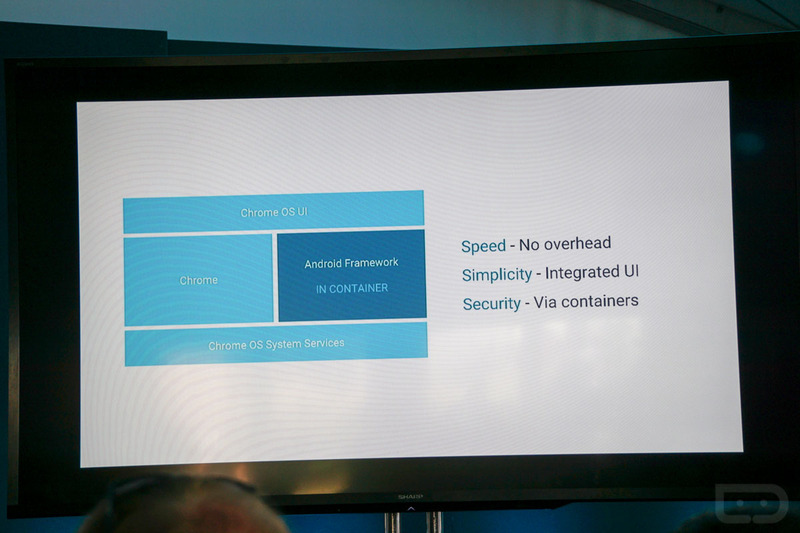 Google just spent a special session here at I/O, telling the press that Chrome OS and Chromebooks are gaining access to Google Play. 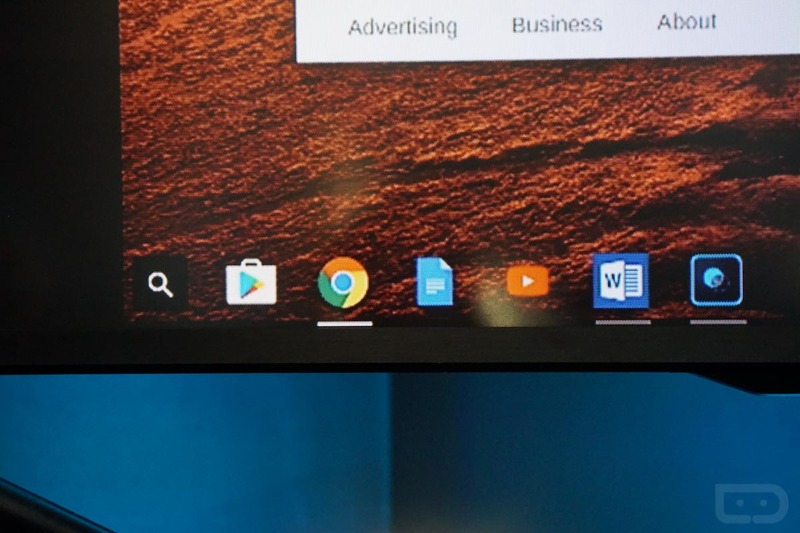 And yep, that means Android apps running on your Chromebook. That’s….a huge announcement! We’re getting a preview of the news right now, so stick with this page as we continue to update it. UPDATE: Google made the news official here. UPDATE 2: Google announced that Chromebooks topped Macs in sales to become the #2 PC OS for Q1 of this year. To help celebrate that news, they are bringing Google Play and Android apps to all of those devices (eventually). It shouldn’t be difficult for developers to get their apps ready for Chromebooks. In fact, they may not have to do much, as Google says this all just runs right over the top of Chrome OS. 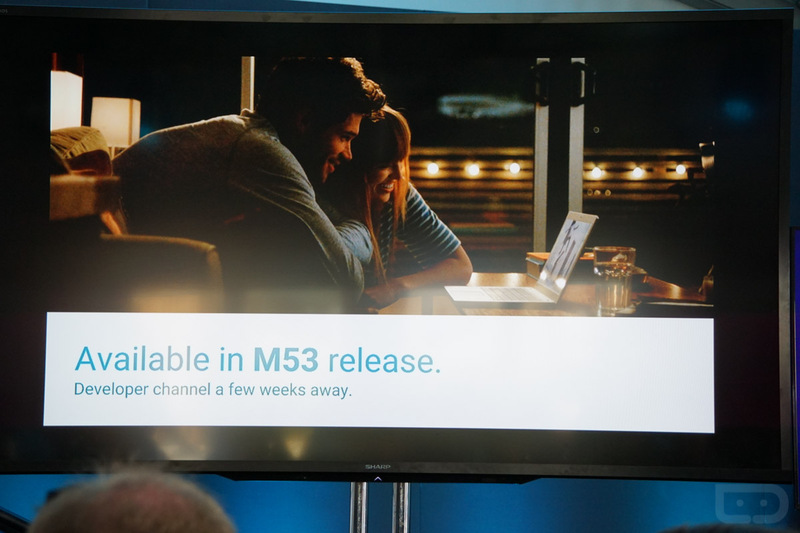 Google Play will start hitting (mid-June) the developer channel with M53 on the ASUS Chromebook Flip, Acer Chromebook R 11, and the newest Chromebook Pixel. 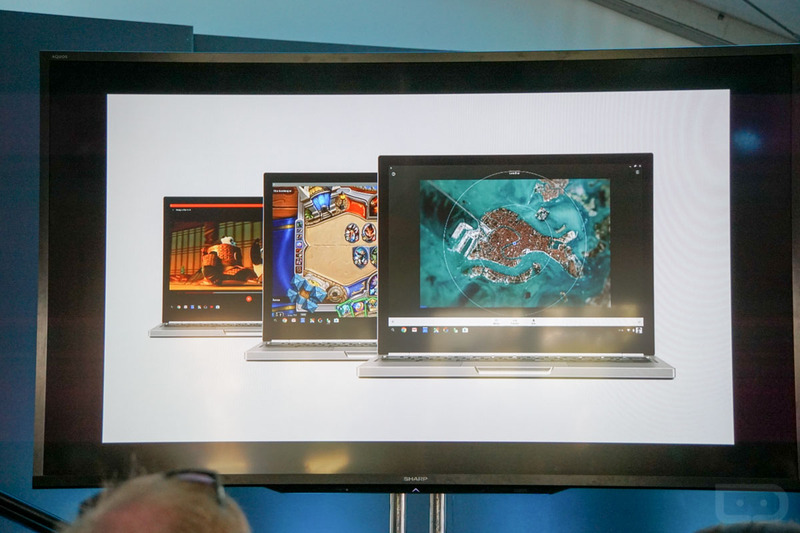 They’ll add it to other Chromebooks too, but told us that they won’t have more details for another few months. UPDATE 3: You can view the full list of Chromebooks that will get Android apps here. It’s massive, in case you were wondering, and appears to include most of the modern models. The support site there only says that these will gain support “later” this year. 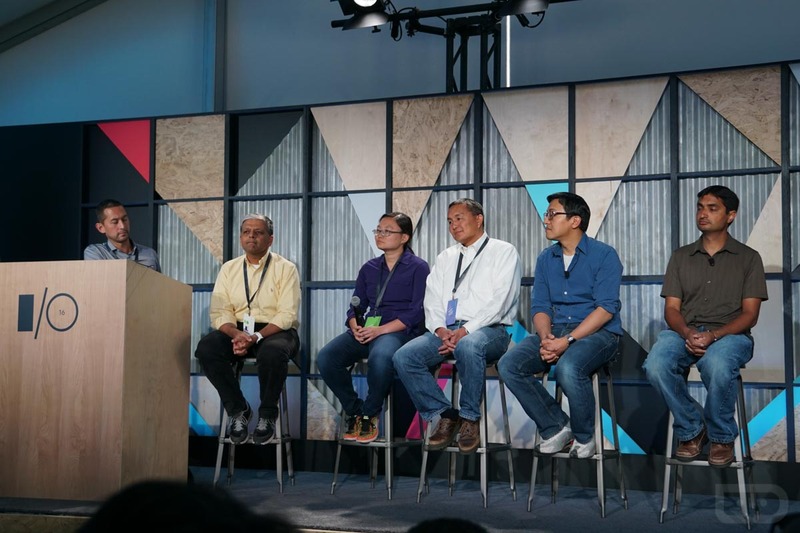 UPDATE 4: For developers, Google is sharing details on how to get your apps ready here. 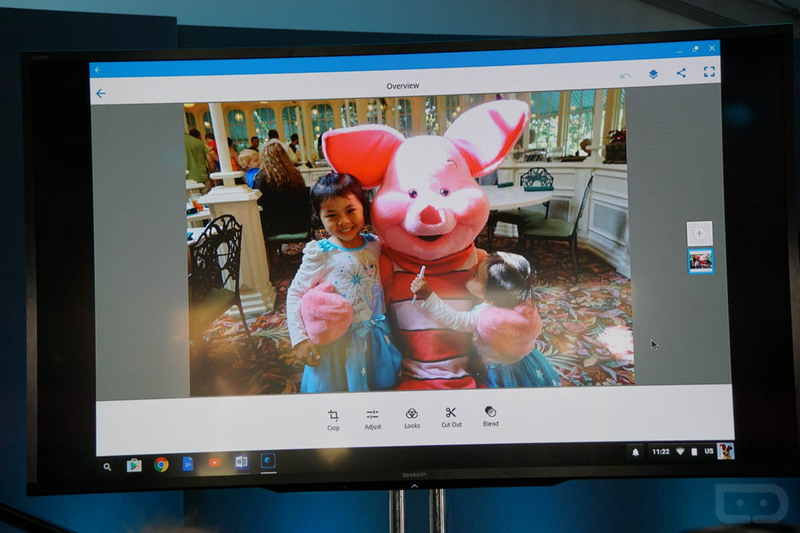 UPDATE 5: Photoshop on your Chromebook thanks to the Photoshop Android app? Yep. UPDATE 6: How does it work? Like this. UPDATE 7: So the first developer access, again, is dev channel M53. It will be available in the next few weeks. UPDATE 8: And, yeah, I just ordered the new Chromebook Pixel.